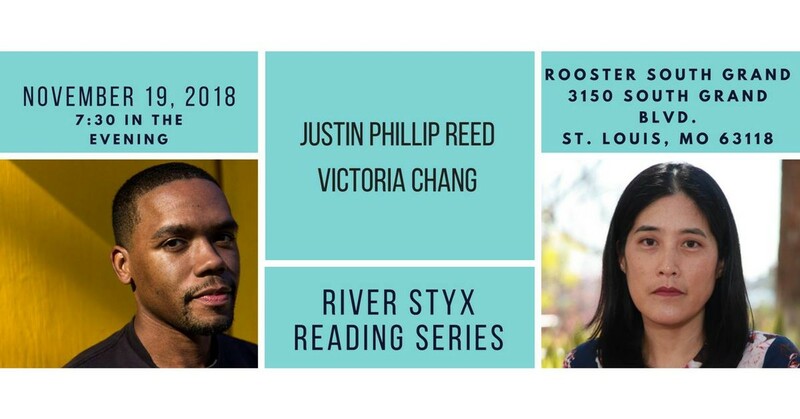 River Styx is proud to host our annual River Styx Reading Series. Readings are held on the third Monday of each month. Entry is $5 for general admission and $4 for students and seniors. Our November readers are Justin Phillip Reed and Victoria Chang!